Founded in 2005 out of a desire & passion for tournament fishing. 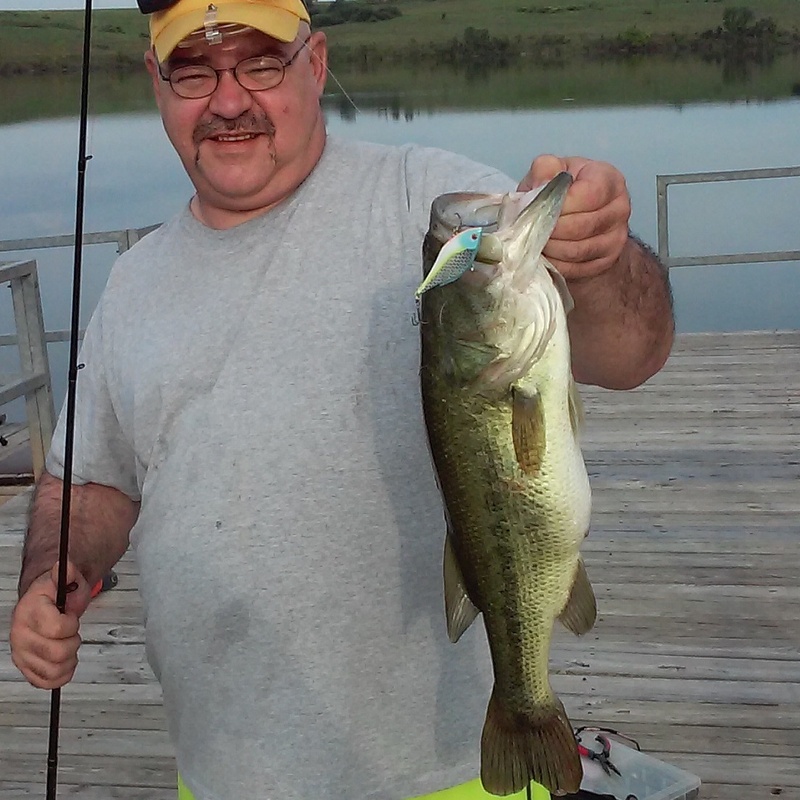 We are a family owned & operated, Oklahoma-based fishing lure company. We specialize in two different categories of fishing lures; Hard Baits & Soft Plastics. We hand paint each hard bait individually with high quality paints & sealers so that we can give you a lure that we are proud to put our name on. Our soft plastics are second-to-none, and with the color combinations, we know we put our very own twist that will give you the edge when targeting your prized catches! We proudly support Autism Awareness, because of our 19 year old daughter, who was diagnosed at 2 years of age.